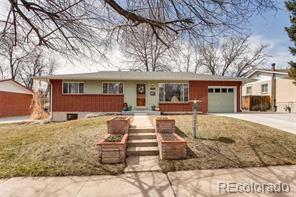 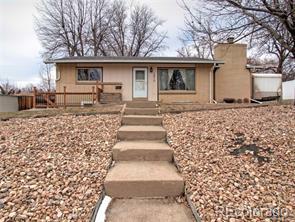 Fantastic Harvey Park ranch home, well maintained and it shows! 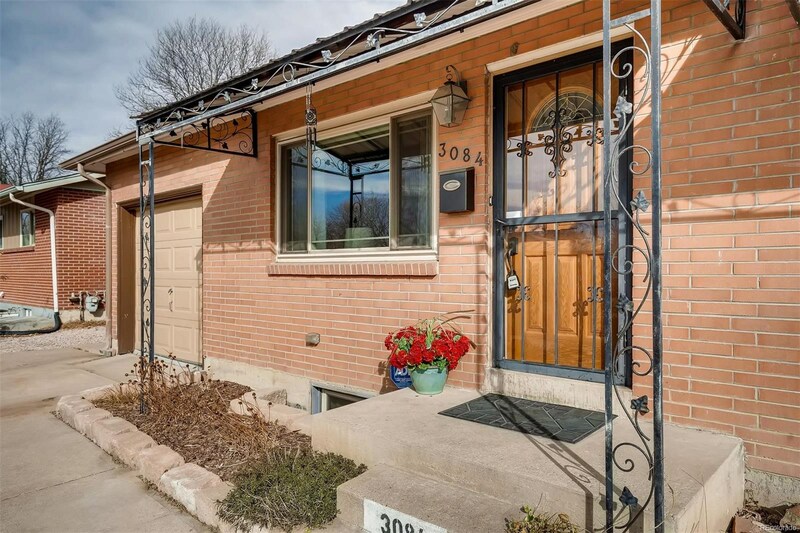 Tastefully updated throughout w/ gleaming hardwood floors and newer interior paint, windows and furnace. 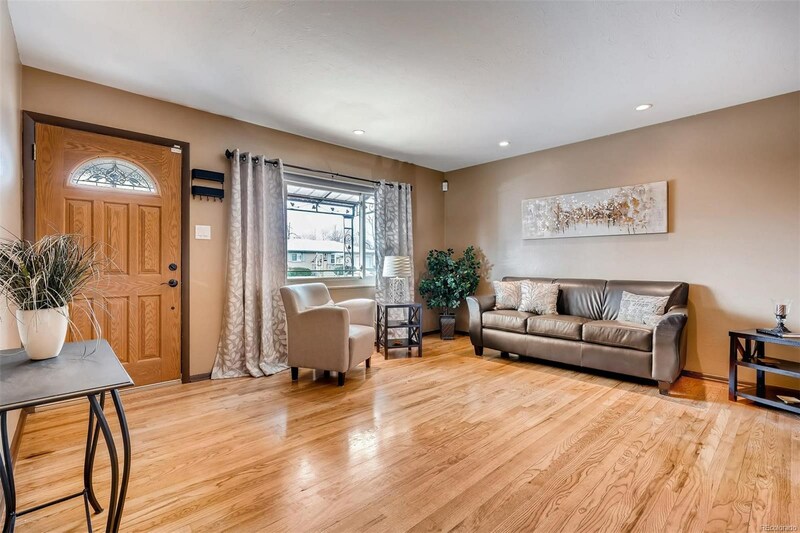 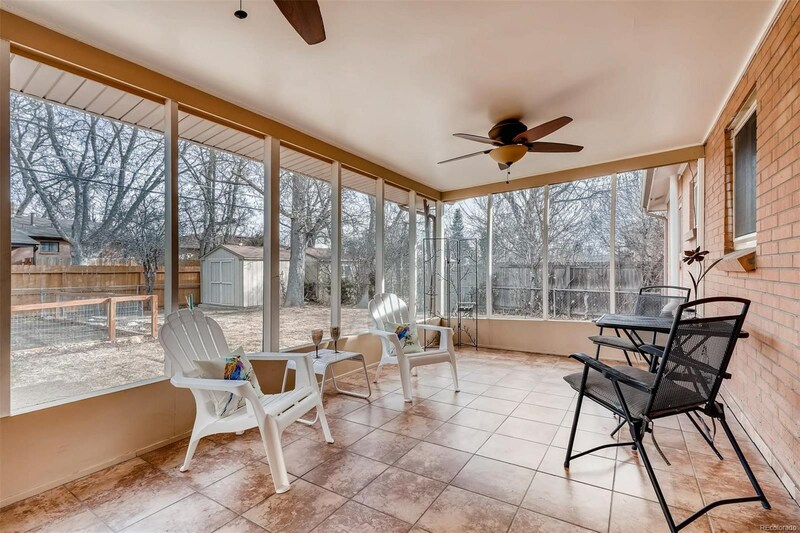 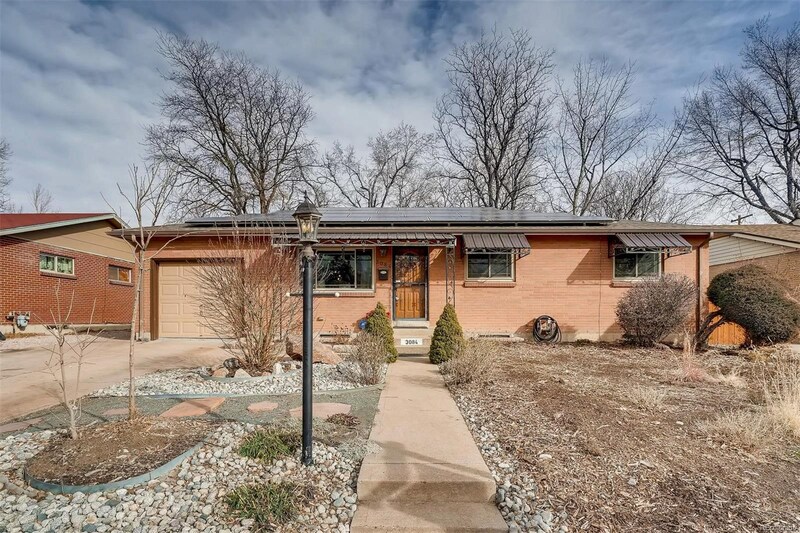 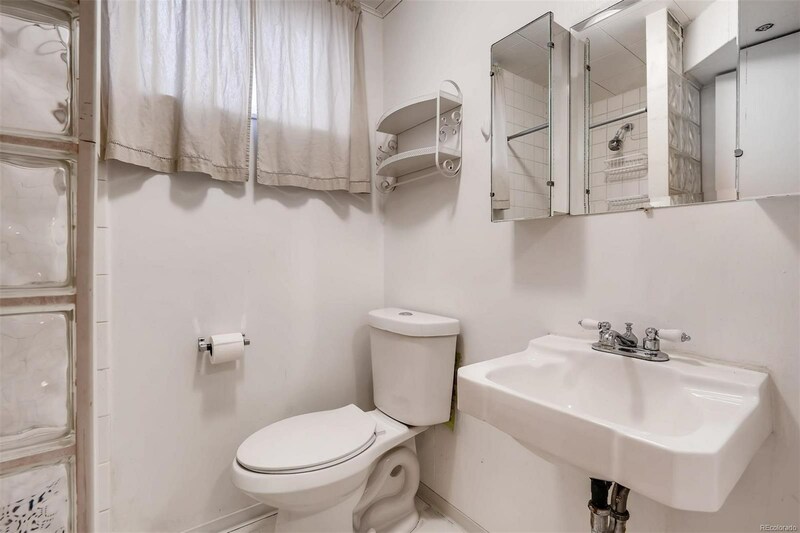 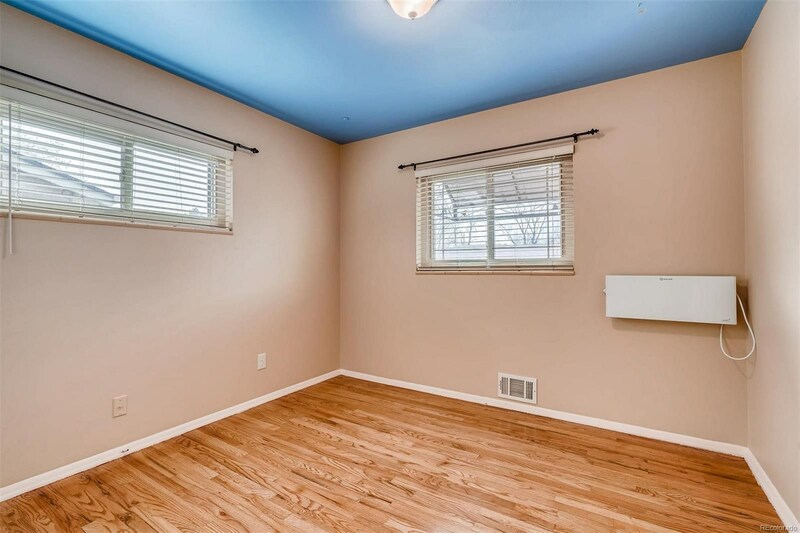 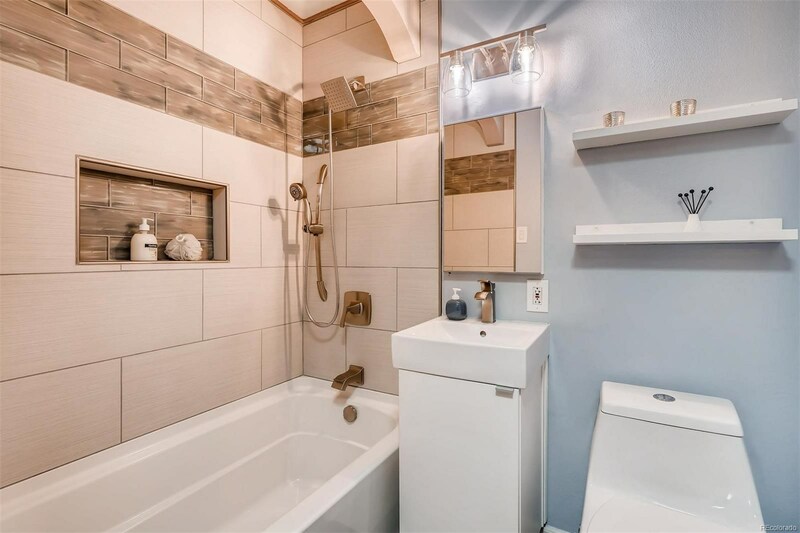 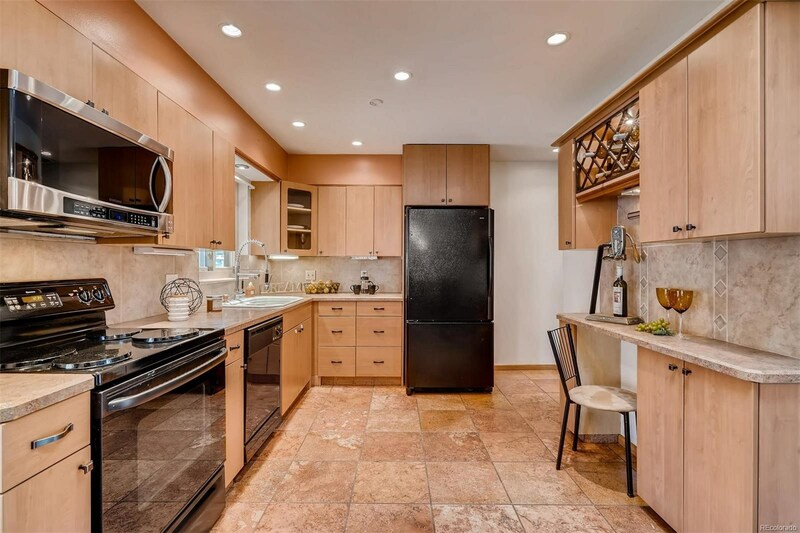 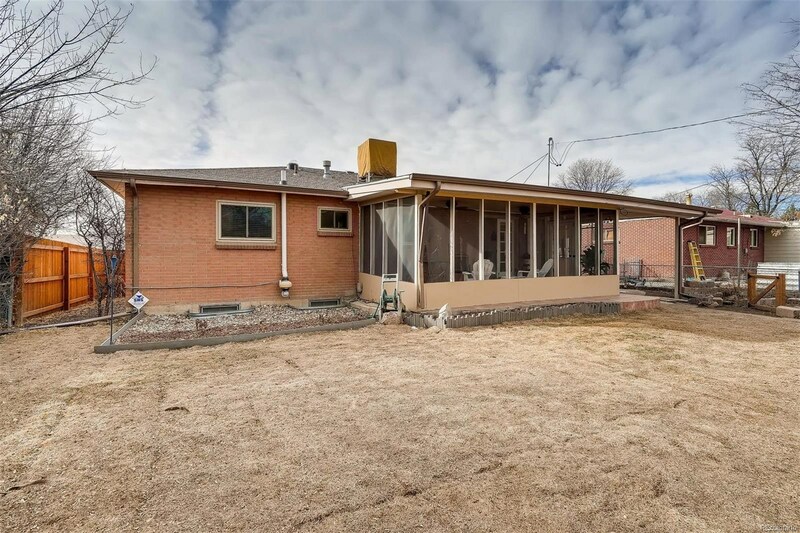 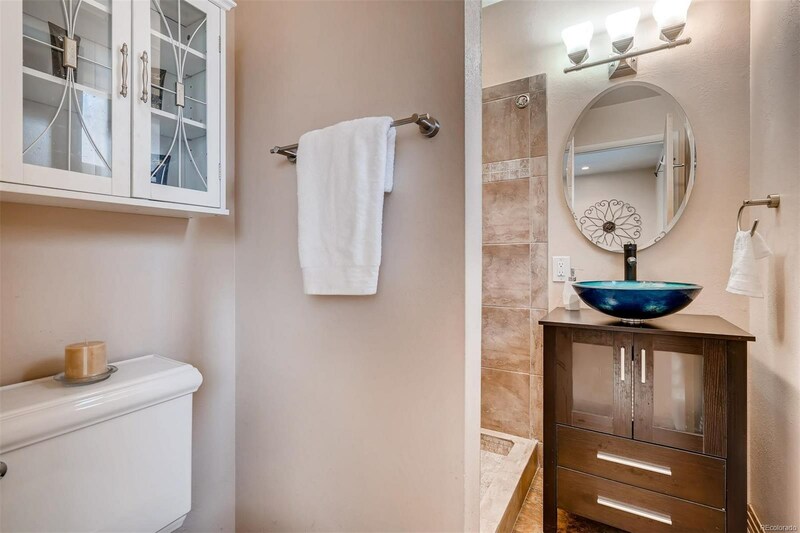 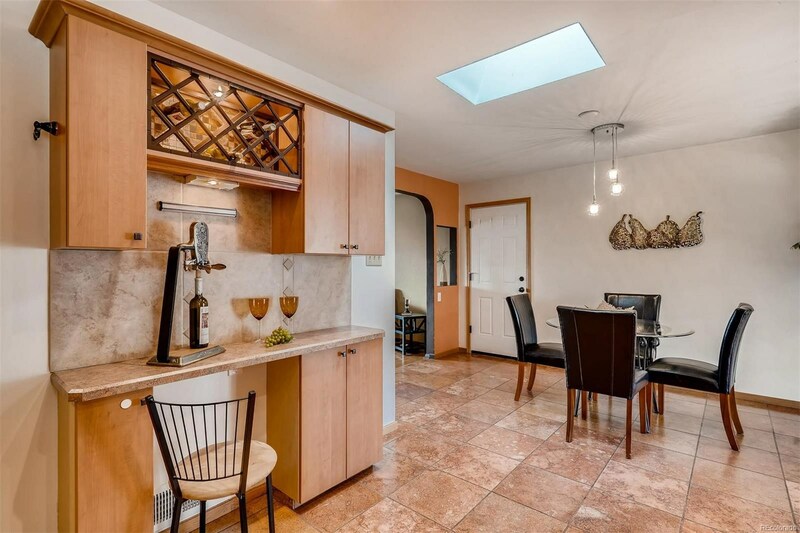 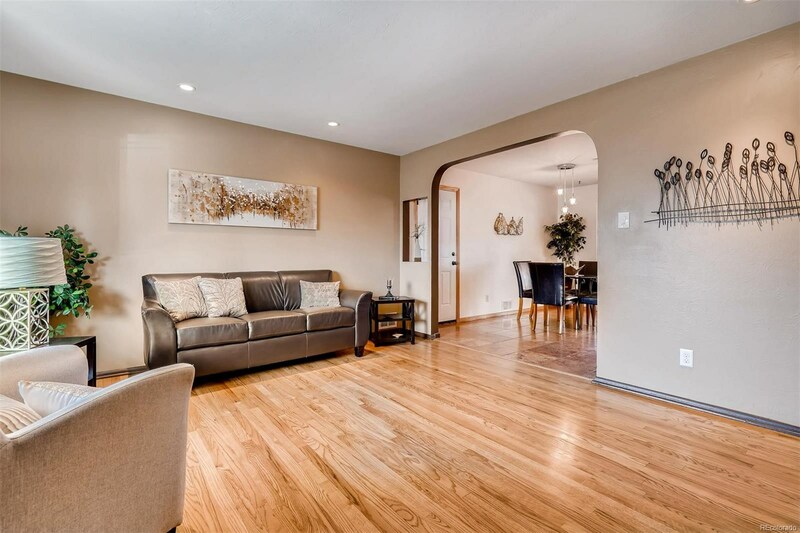 Expansive and updated kitchen, a welcoming and bright living room, quiet master bedroom with a spacious closet and master bath and 2 secondary bedrooms w/ newly updated full bath complete the main floor. 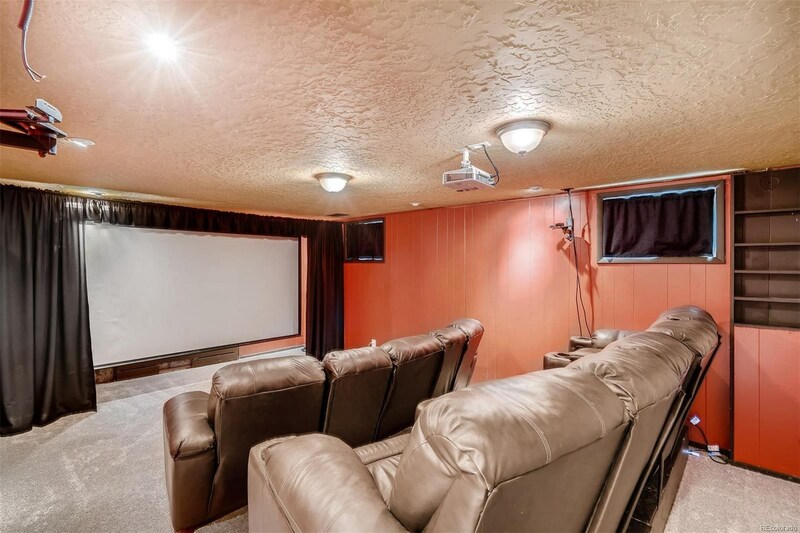 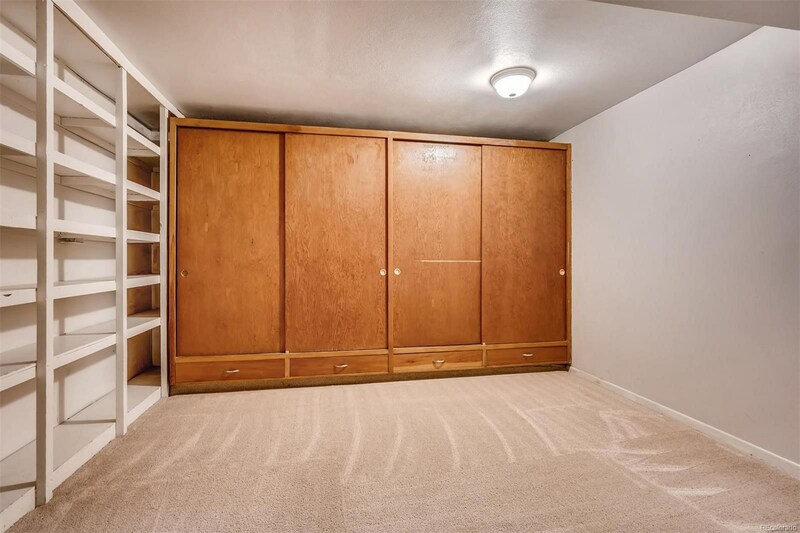 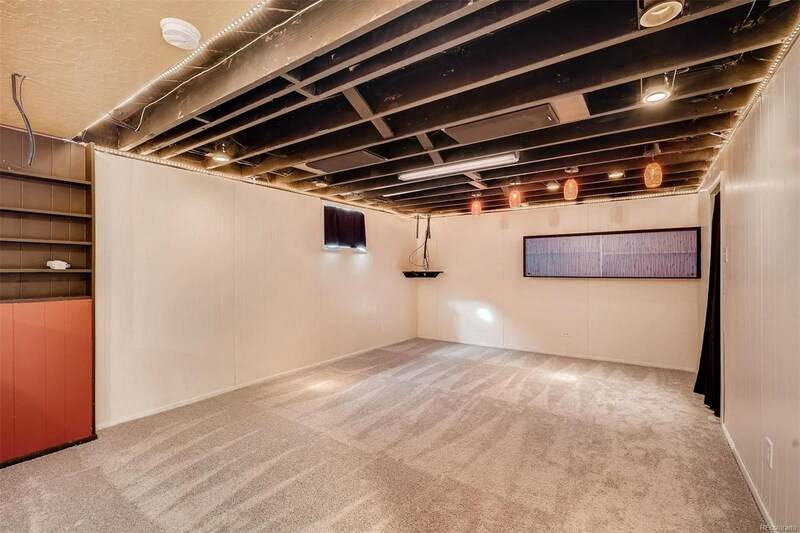 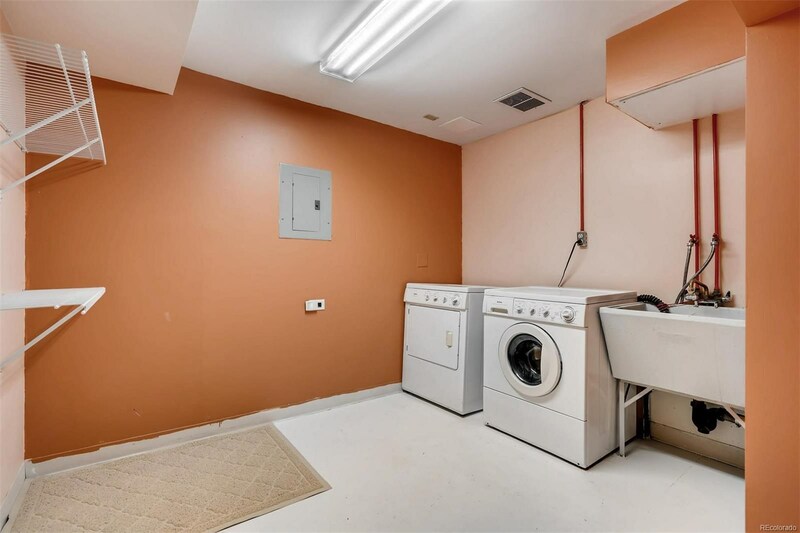 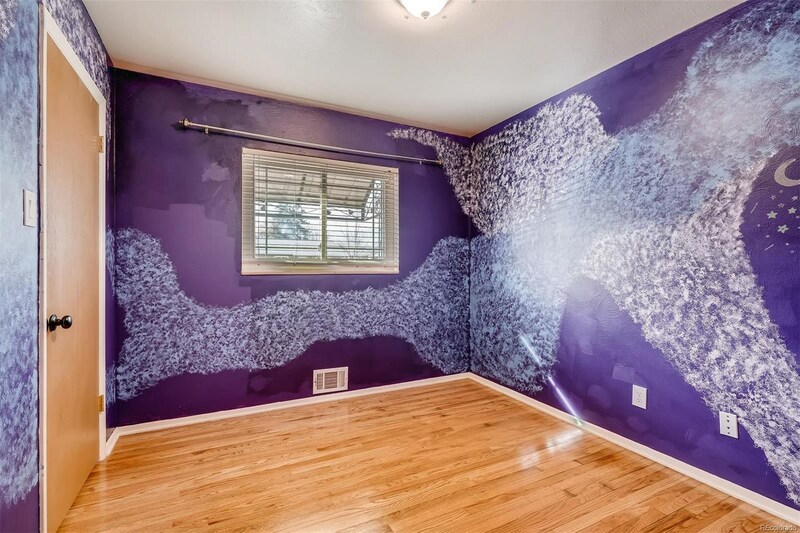 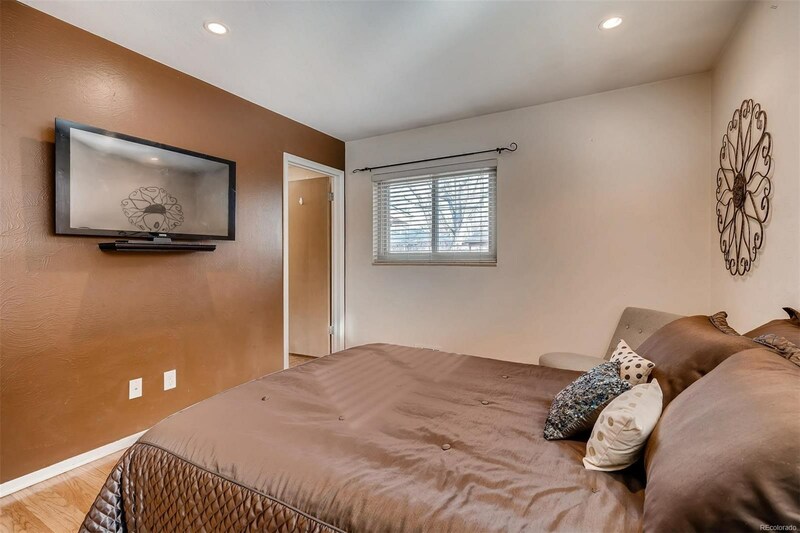 Basement has * a media room w/ newer projector and screen and seating for a crowd * newly carpeted spacious family room * non-conforming bedroom * 3/4 bath * lg laundry / storage room * hobby/flex room w/ sink and wired for a stove.. And wait … there’s more! 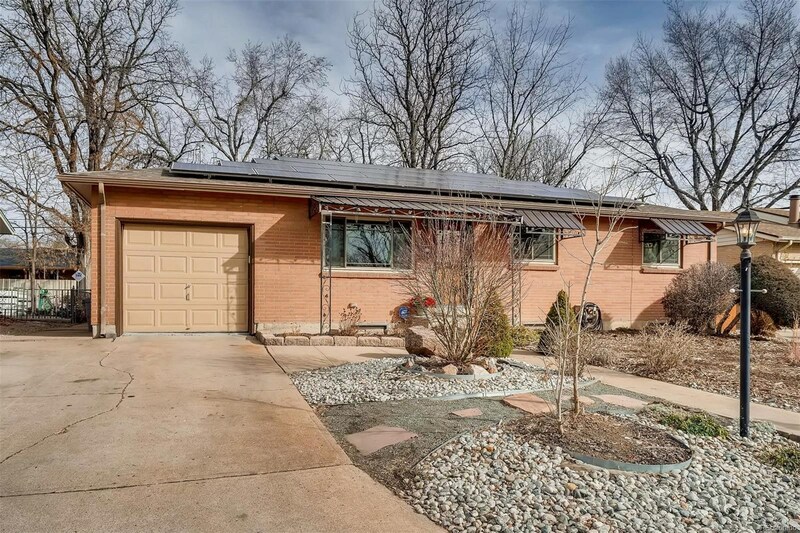 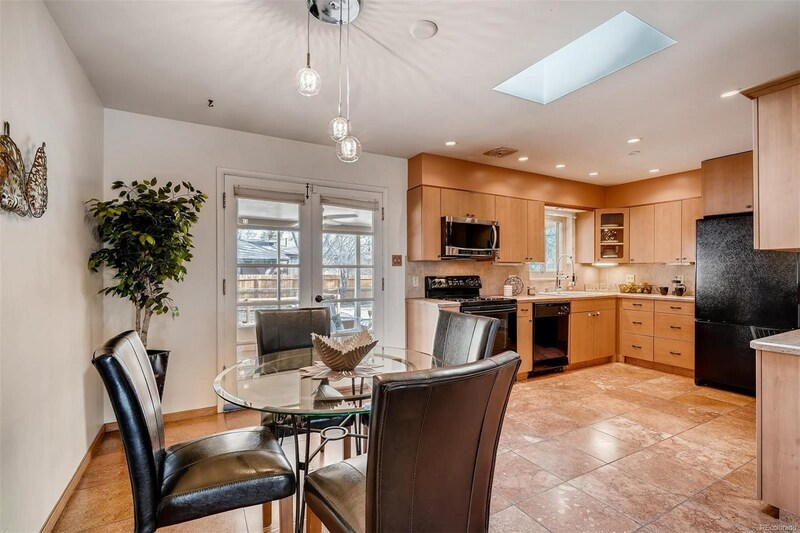 A three-season sun room to die for and recently added roof solar panels (cost of $24K) contributing to low utility bills. 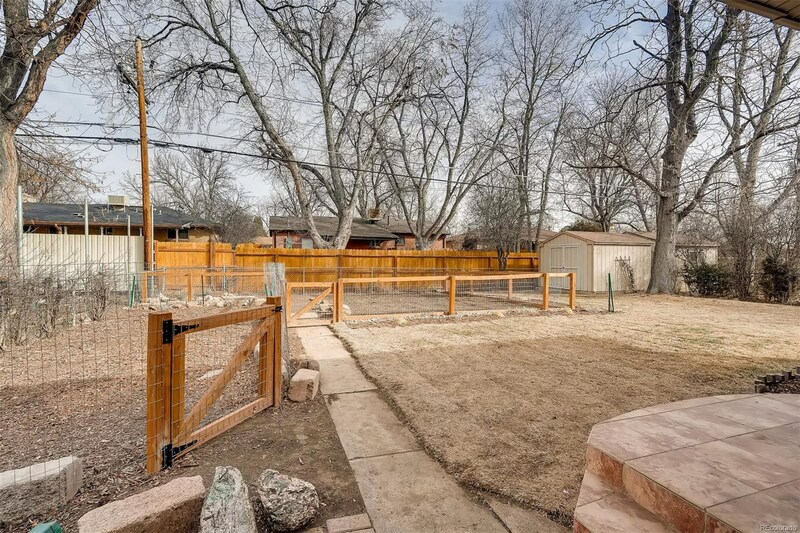 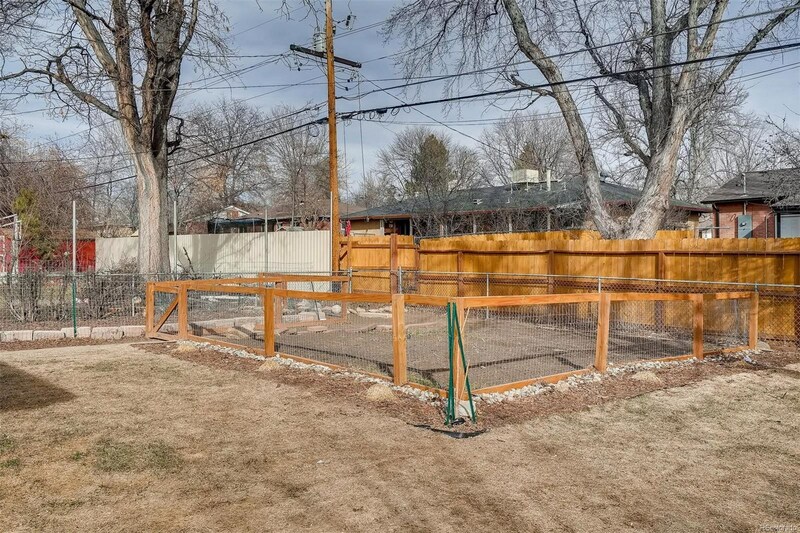 Newly installed dog run, garden, spacious backyard and xeriscaped front yard make outdoor living a breeze. 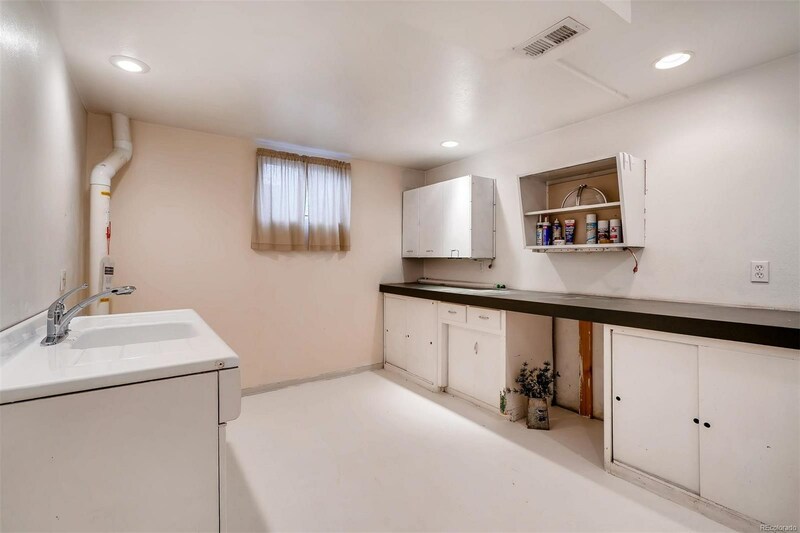 Attached extra deep 1 car garage. 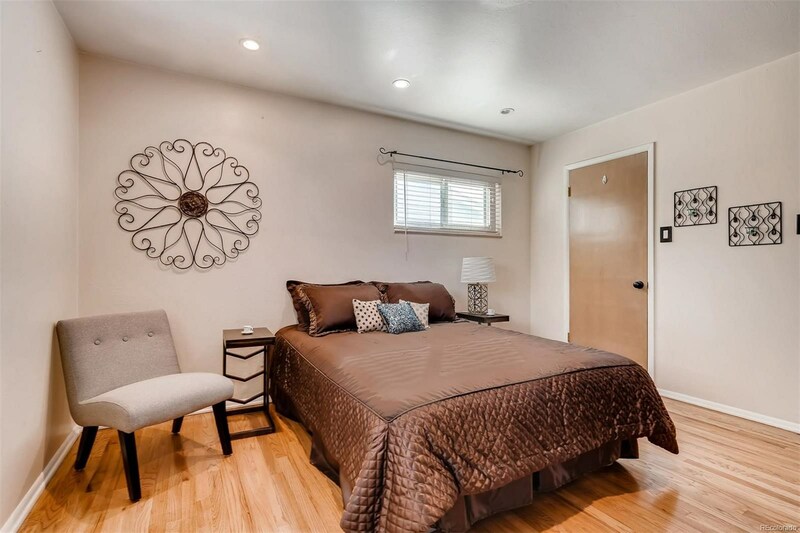 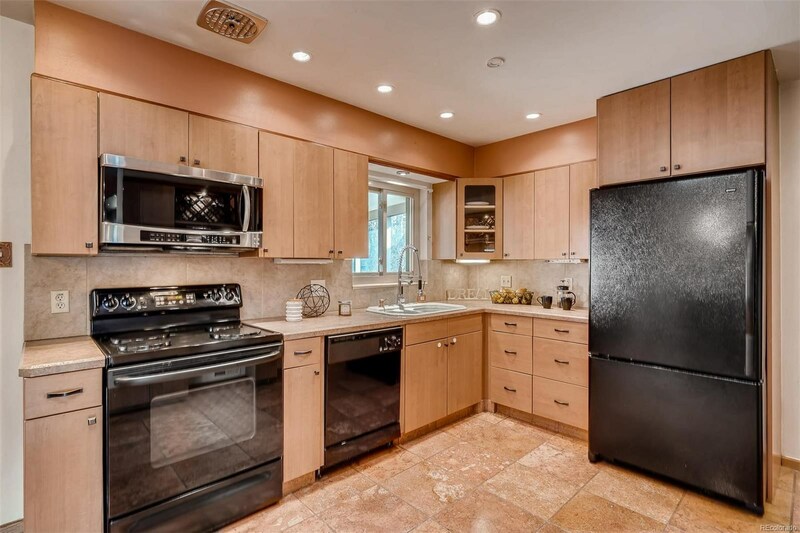 Within walking distance to Bear Valley shopping, restaurants, library, Bear Valley park, YMCA and bus stops.